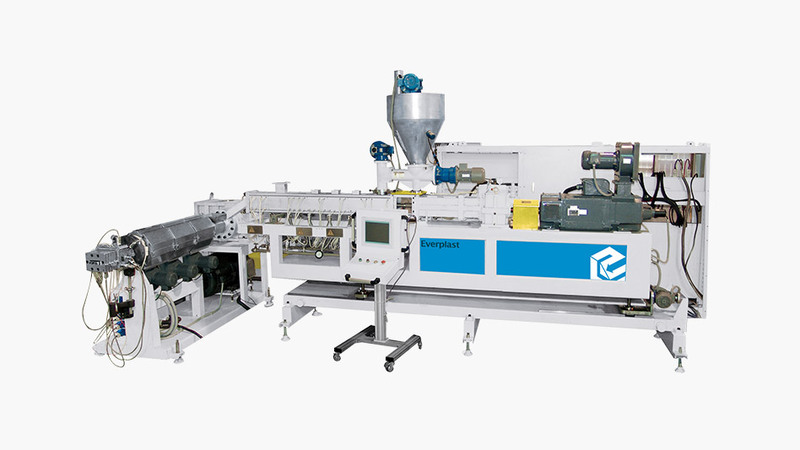 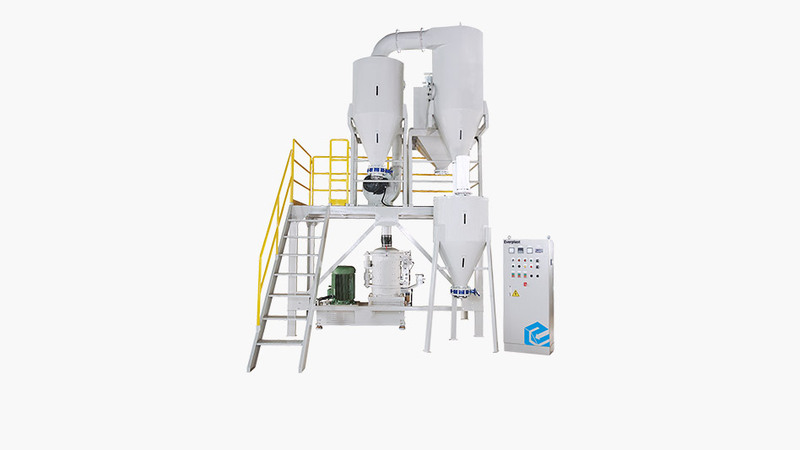 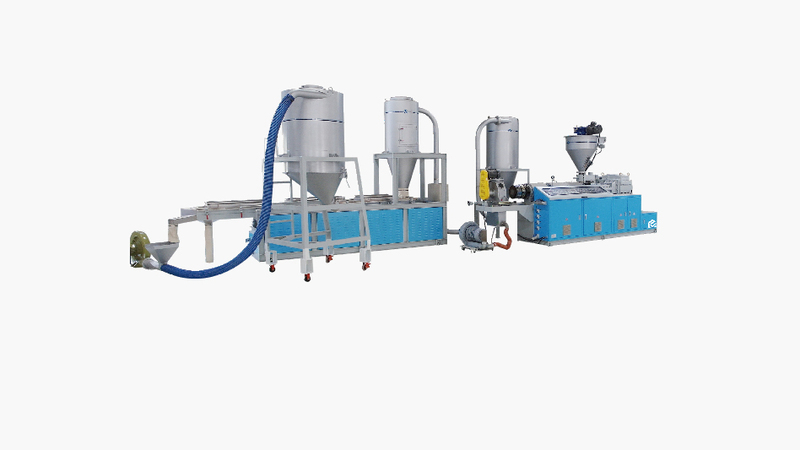 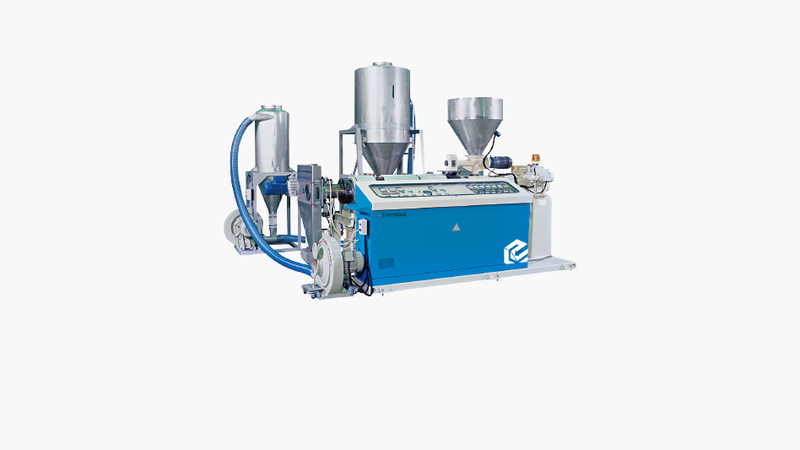 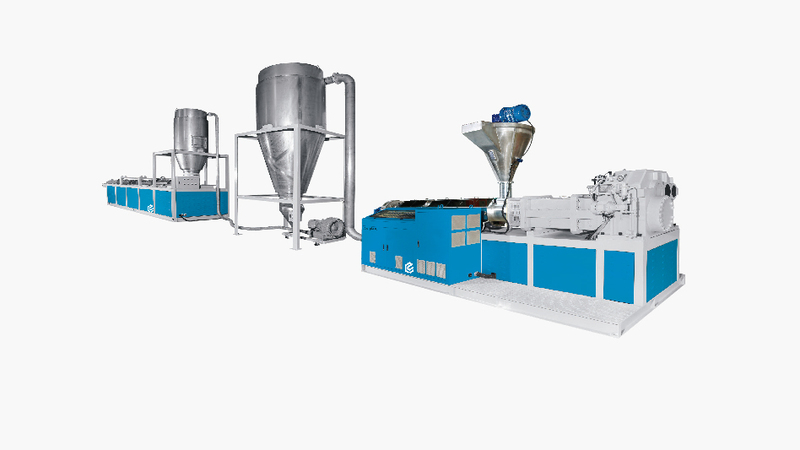 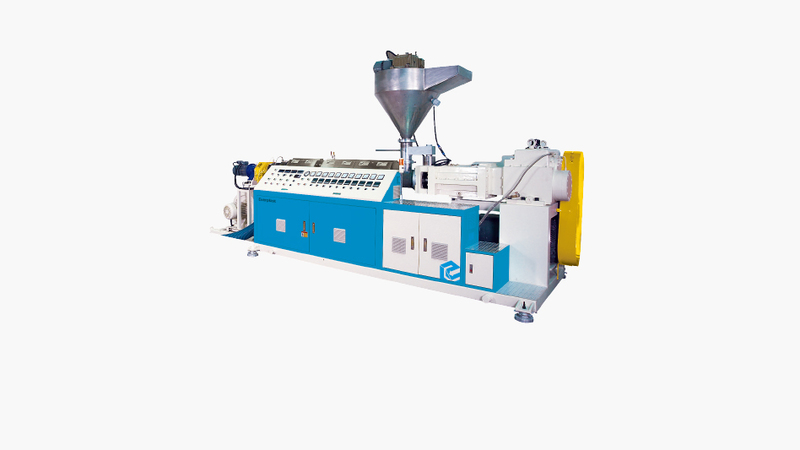 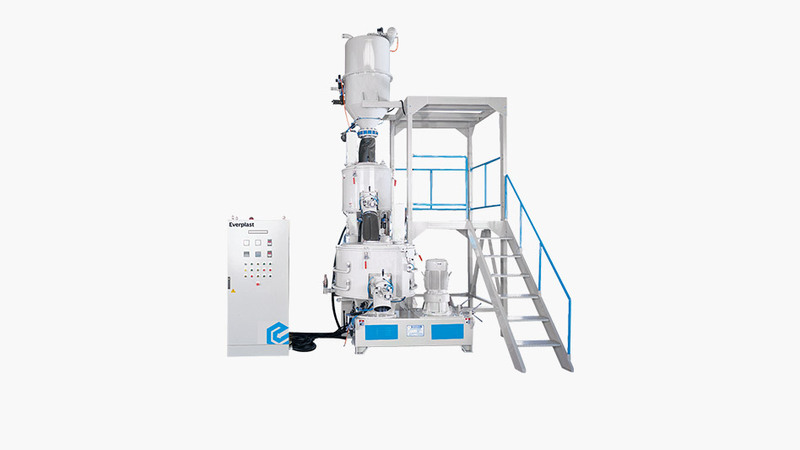 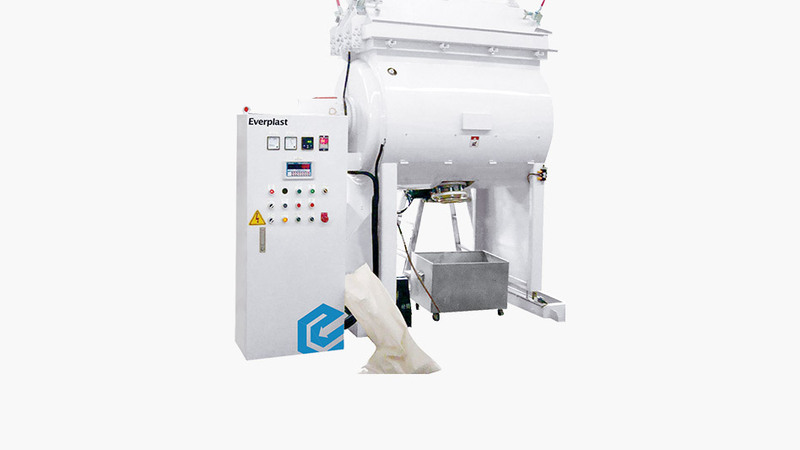 Based on this mass requirement, EVERPLAST MACHINERY has developed 1. segmented twin screw extruder + special single screw extruder line. 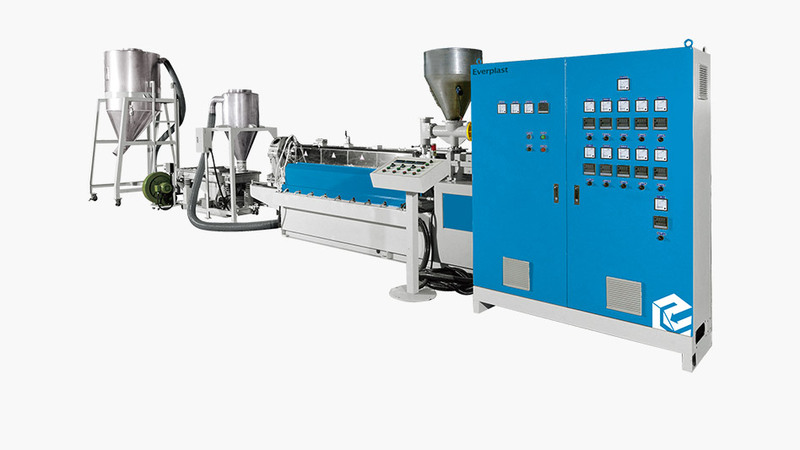 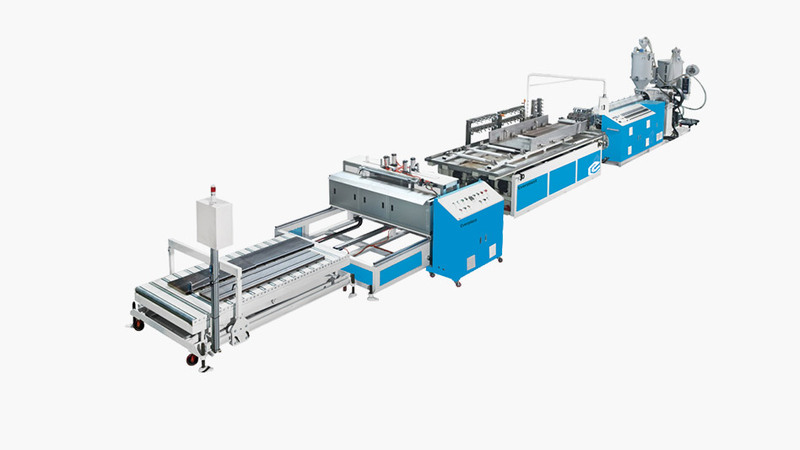 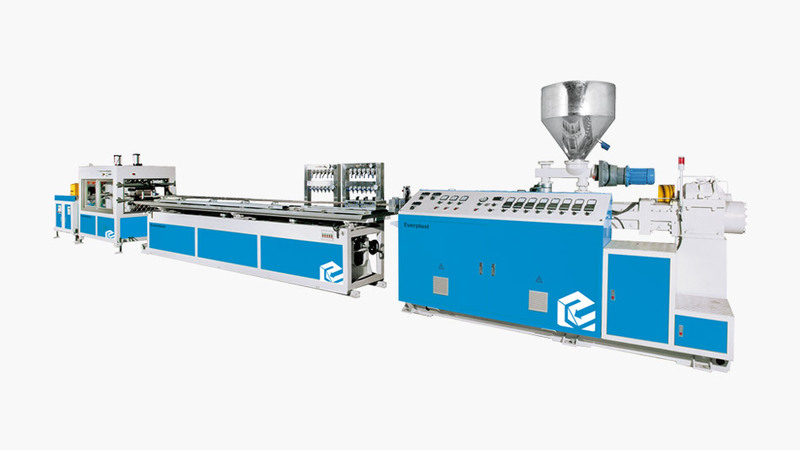 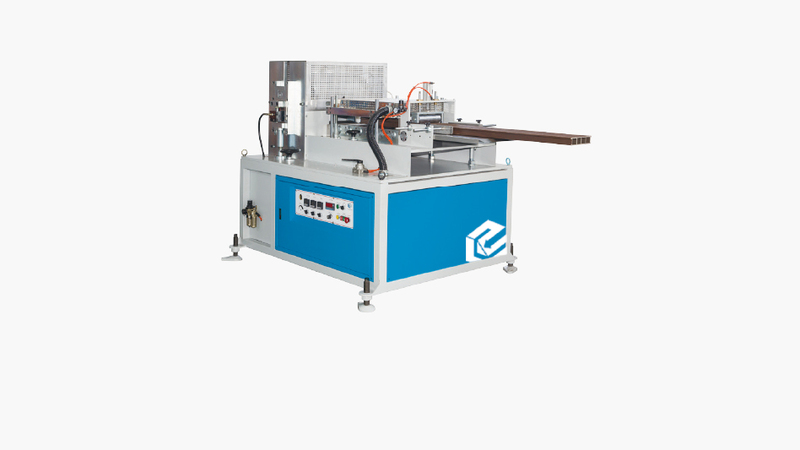 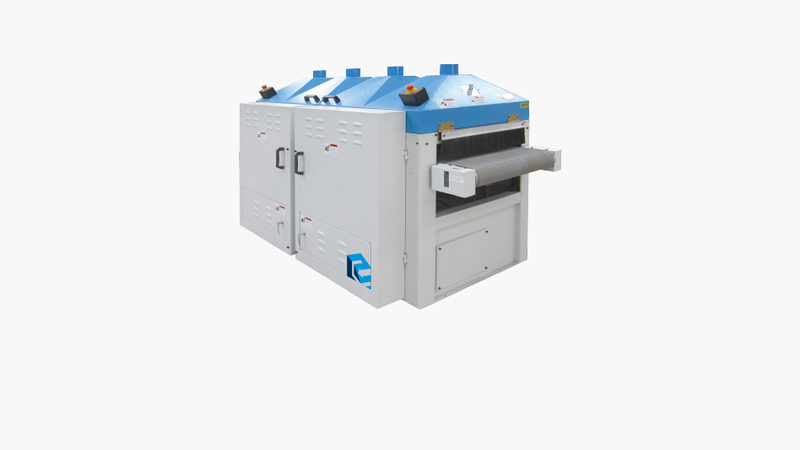 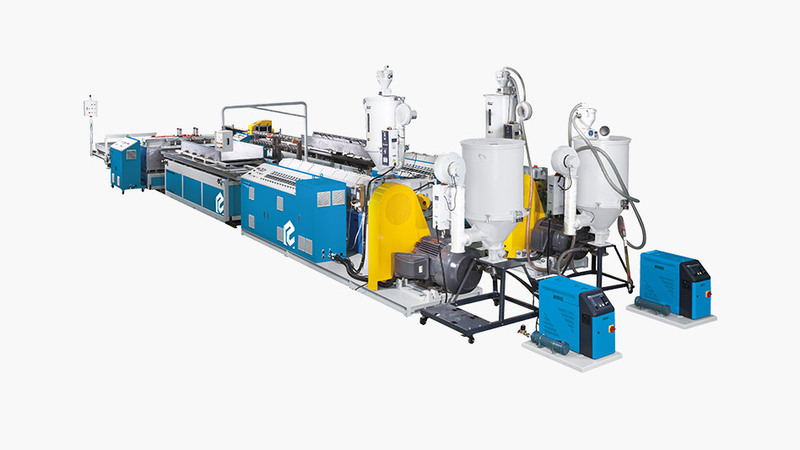 2. parallel twin screw extruder + special single screw extruder line combine tooling die head and all down stream equipments for WPC profiles production has already got very good result. 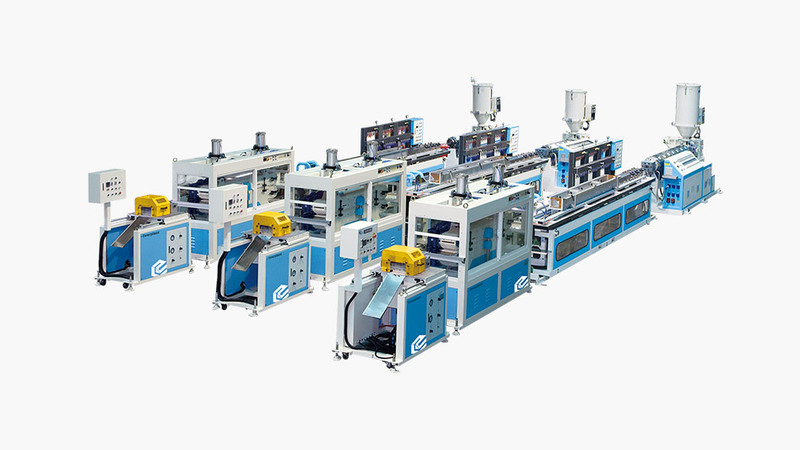 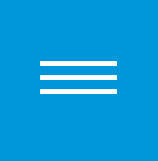 We create the market for our customers come from all over the world.